Numerous FBI agents accused of leaking appear to have improperly received benefits from journalists, reflecting a “cultural attitude” flaunting Bureau policies on unauthorized media contacts, the Justice Department Inspector General report concluded. The Justice Department’s Office of Inspector General made the discovery as it struggled to identify possible FBI agents improperly transmitting to reporters, according to its report released Thursday on the agency’s handling of the 2016 probe into Hillary Clinton’s unsecured, private email server. 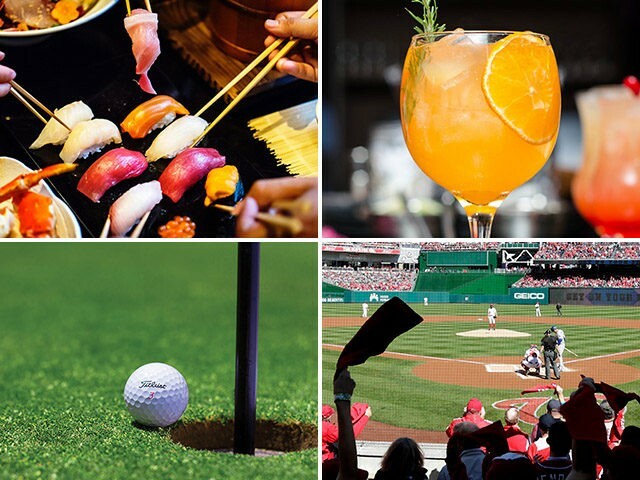 “[W]e identified instances where FBI employees received tickets to sporting events from journalists, went on golfing outings with media representatives, were treated to drinks and meals after work by reporters, and were the guests of journalists at nonpublic social events,” Inspector General Horowitz wrote. The report gives pointed criticism of former FBI Deputy Director Andrew McCabe for improperly leaking to the Wall Street Journal about the bureau’s reaction to the discovery of former Congressman Anthony Weiner’s laptop. The release of the Justice Department Inspector General’s findings follow the indictment of Senate Intelligence Committee security chief James Wolfe last Thursday, who is accused of making false statements to the FBI about the transmission of classified information to then-Buzzfeed News turned New York Times national security reporter Ali Watkins.